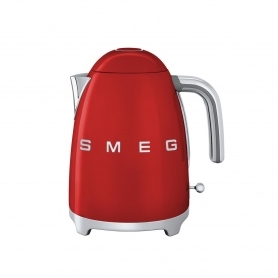 Make those much needed cuppas in style with this KLF01PKUK Smeg retro kettle. 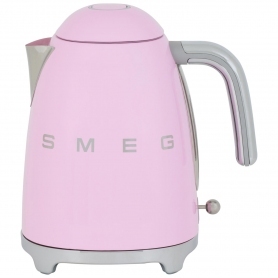 With a fun 1950s design, this kettle is the perfect way to liven up your kitchen. 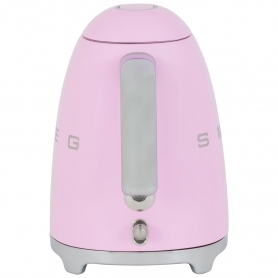 The beautifully crafted pink kettle has a quality stainless steel body that’s built to stand the test of time. 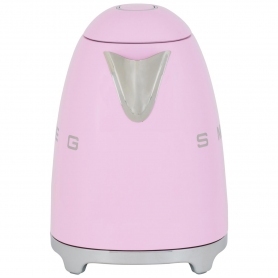 With a large 1.7 litre capacity, making those teas and coffees for catch ups with friends and family is simple. 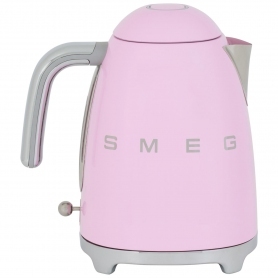 As well as this stylish pink design, our Smeg retro kettles come in a wide range of alternative colours. 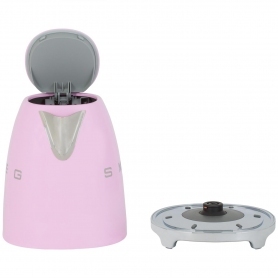 Choose a shade which suits your personality and make a statement in your kitchen.